In this week’s article, I’m adding a new feature I call the Regression Profile. Every pitcher and hitter has a set of stats that indicate if they are projected to regress positively or negatively in the coming weeks. It’s crucial information that should be taken into account when analyzing players, but not necessarily information that needs further elaboration. For every pitcher I look at, I will provide their current BABIP, LOB%, and HR/FB, which will tell you whether or not they are naturally due for a positive or negative regression. Numbers highlighted in red indicate negative regression, blue for positive regression, and orange for no major regression expected. I will also include the pitcher’s SIERA, which (in my opinion) is the best estimator of a pitcher’s skill, to give you a sense of how good they really are. I’ll follow that up with my usual overall take on the pitcher and use a combination of statistics, common sense, and gut feeling to make my point. Hopefully, this will give you a better sense of what to expect from a player going forward and put you in a better position to determine who you should pick up and drop. 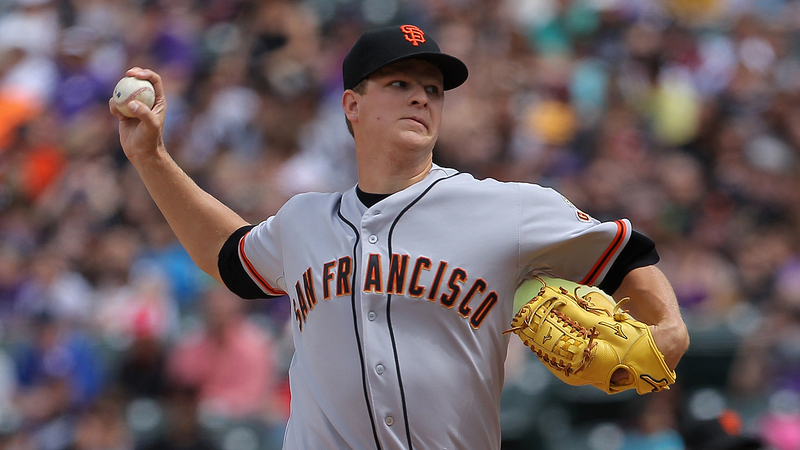 With Madison Bumgarner on the DL and Cueto/Samardzija struggling, Matt Cain gets the “honor” of acting as the Giants’ ace pitcher once more (side note: has it really only been 5 years since 2012?). But really, this is more indicative of the Giants’ early season struggles than it is of Cain’s performance. 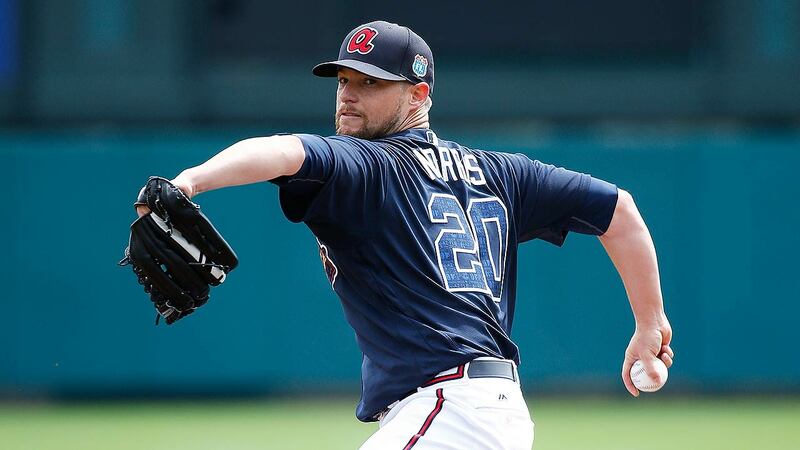 His best start came this past Saturday against the Padres, who have shown that any pitcher they are up against is worthy of a stream, and he still only lasted five innings. If this is the best Cain has to offer us, I’m really not interested in seeing anything else from him. This is like the guy that applies for a job and doesn’t hear back after the initial phone screening. After being essentially nonexistent for two years, Ryu seems to be fully healthy now and may be regaining his 2014 form. He seems likely to start against the Padres next weekend and is worthy of a flier. When reliever Cam Bedrosian went on the DL for the injury-ridden Angels, Bud Norris was pretty much the only guy left the Angels could turn to. But Norris took the closer’s role and ran with it, converting 5 straight save opportunities since stepping into the role. Of course, his success is fairly dependent on the rest of the team being able to put him in the position to earn a save. Getting five save opportunities in roughly a week is already fluky; for a mediocre team like the Angels, that occurrence is extremely rare. Going forward, Norris should give you saves in the short term, but not nearly at the rate owners who pick him up might be expecting. He’s also just not a very good pitcher (career 4.00 SIERA), so when Bedrosian returns from the DL, I expect him to play back into the closer’s role, given that he’s much younger and shown more than Norris has. Bush has nailed down the closer’s role in Texas and plays for a better team with a better pitching profile, so I like him to continue his success for the rest of the season. Lynn has shown some decent consistency thus far, posting quality starts in his last three outings, but hasn’t moved the needle enough for me to endorse a pickup. He should be an okay option at the back of your rotation for average ratios and the occasional win, but there’s not much upside here. His regression profile also indicates he’s been outperforming his peripherals so far and a negative regression could be coming soon. 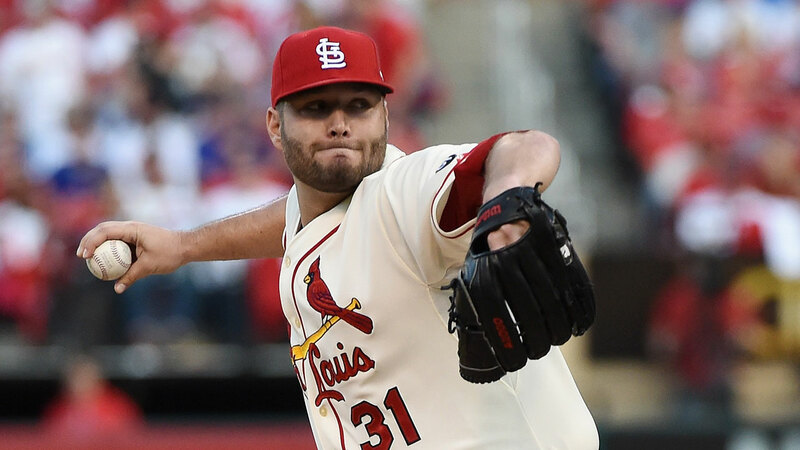 While certainly not an unownable quantity, there are several pitchers on the waiver wire with more upside that I’d prefer to own before picking up Lynn. His profile indicates negative regression, but Triggs has put together a string of decent starts with a high GB% (55.8%) and low BB/9 (1.84) and is still relatively unknown to the league, so he qualifies as one of the higher upside arms I’d rather own over Lynn. Follow me on Twitter here, where you can experience the trauma of what it’s like being forced to watch Iron Fist against your will.